A new study says that rich cities are responsible for huge amounts of greenhouse gas emissions. EDMONTON, Canada, March 6 (Thomson Reuters Foundation) - Wealthy cities are responsible for a huge share of greenhouse-gas emissions when calculations include goods they consume from developing countries, researchers said on Tuesday, challenging traditional estimates that put blame on manufacturing nations. Looking at emissions based on consumption, affluent cities, mostly in North America and Europe, emit 60 percent more greenhouse gases than they do using traditional calculations, researchers said at a United Nations-backed climate summit. Calculating emissions of greenhouse gases, which are blamed for global warming, traditionally looks at where goods such as cellular phones or plastic cups are produced, they said. But consumption-based emissions presents a fuller picture by attributing emissions to the consumers rather than the manufacturers, said Mark Watts, head of C40, an alliance of more than 90 global cities. The newer method of calculation puts the responsibility on richer consumers and "increases the scope of things that policy makers in cities can address to reduce emissions," Watts said. Cities account for an estimated 75 percent of carbon emissions, according to U.N. figures used at the summit. The estimate by C40 comes amid concern that national governments are not on track to meet the pledges they made in 2015 in Paris to reduce greenhouse gases and curb climate change. Traditional calculations put manufacturing countries such as China and India amid the lead emitters of greenhouse gases. Using consumption-based calculations, emissions in 15 affluent cities were three times more than they were with traditional figuring, the researchers said. Using consumption-based emissions is "revolutionary" although still "on the periphery," said Debra Roberts, a co-chairwoman on the U.N.'s Intergovernmental Panel on Climate Change. 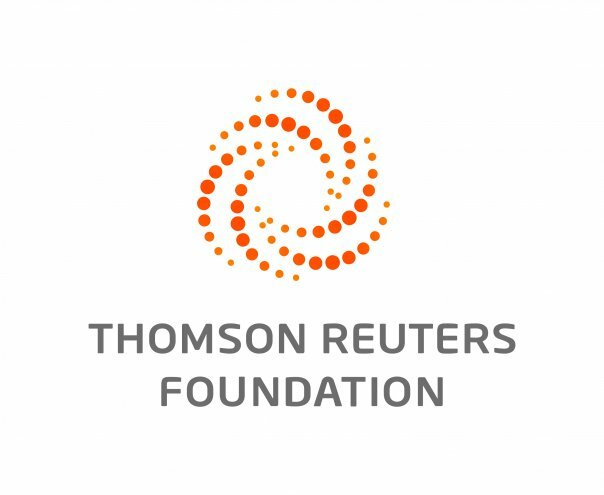 "But ... these are ideas whose time is probably almost imminent," she told the Thomson Reuters Foundation on the sidelines of the Edmonton summit. The researchers used trade and household data from 79 cities that are members of C40. Some 750 climate scientists and city planners from 80 countries are gathered in the western Canadian city to help chart a global roadmap for cities to battle climate change.